European Solidarity Corps volunteering project “V for Volunteering” will be held in Riga, Latvia. 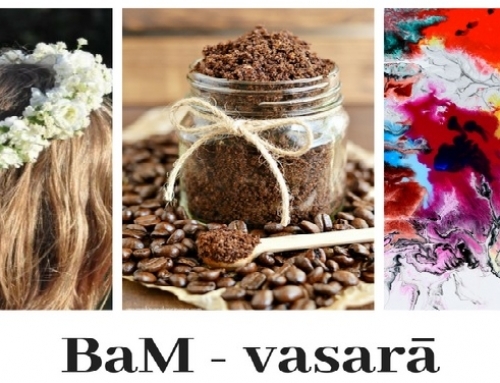 During this long-term 3 years project 12 volunteers will have an opportunity to volunteer in their hosting organizations: “Baltic Regional fund” and its Youth Studio “BaMbuss”, Riga Municipal Children’s Youth Center and other youth centers or organizations in Riga, that might be interested in hosting ESC volunteers. 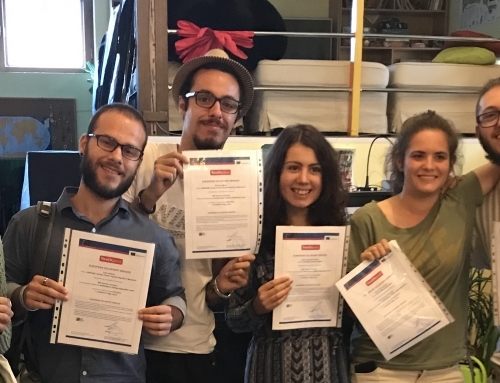 The aim of the project is to promote volunteering and develop the knowledge and skills of young people by sharing information on the Erasmus+ programme, the opportunities and importance of volunteering, and organizing various activities that develop digital skills, raise awareness of environmental issues, promote the learning of foreign languages and foreign languages learning. 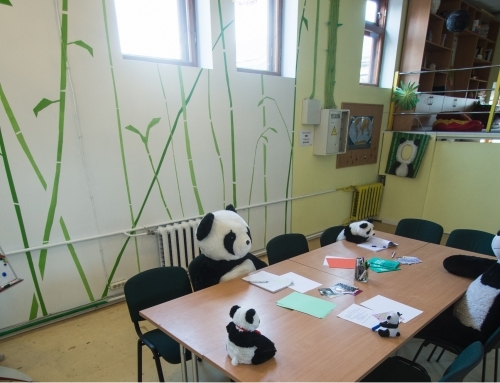 Volunteers will work in the BRF Youth Studio “BaMbuss”, Riga Municipal Children’s Youth Center and other youth centers or organizations in Riga, as well as will be actively involved in various activities at local and international levels. 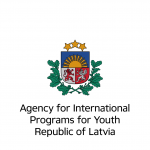 Within the framework of the project, volunteers will participate in various activities, informative campaigns in schools and organizations of Latvia, youth projects implementation and organization of events, will actively participate in the activities of the organization, planning to organize and organize their own initiatives, as well as in other works, according to their wishes, themes, specifics, initiatives, etc. All activities carried out within the framework of the project will be concentrated on the achievement of the project’s objectives, volunteering activities and learning outcomes. 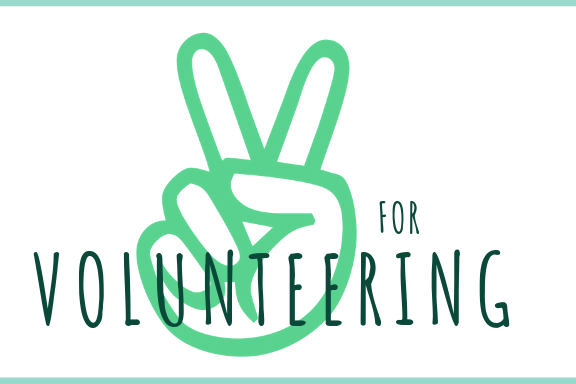 Participation in a project for volunteers will have a significant impact on personal and professional growth as it complements existing knowledge. Volunteers are expected to continue their activities after the project, thus ensuring the project’s impact on a large scale, as the activities and experience gained from local young people in Latvia, as young people in their country of residence, will provide information on the experience of volunteering and the opportunities offered by the Erasmus+ programme.